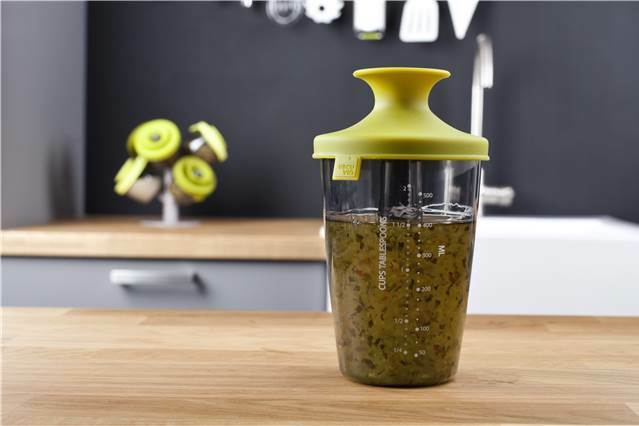 Prepare the right dressing or marinade with the PopSome Flavor. The measurements on the side allow you to easily add the required amount of ingredients. 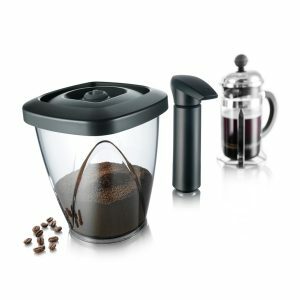 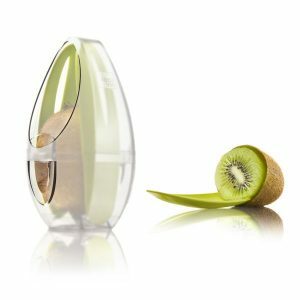 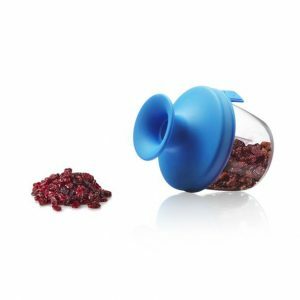 Thanks to the unique and patented Oxiloc system the PopSome Flavor can simply be closed to shake or opened to pour. 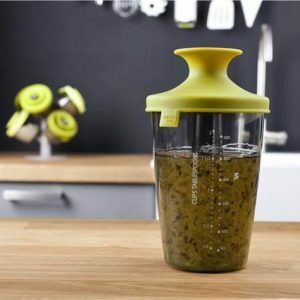 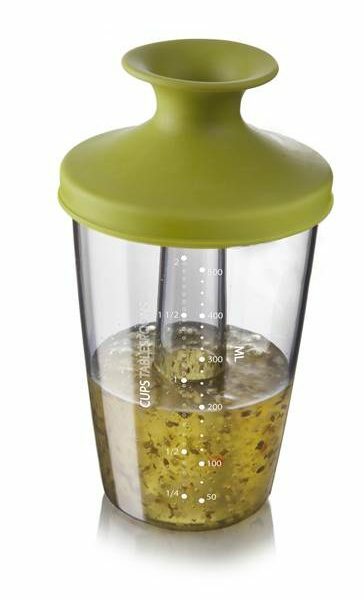 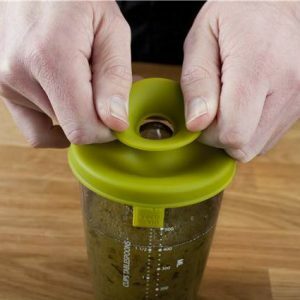 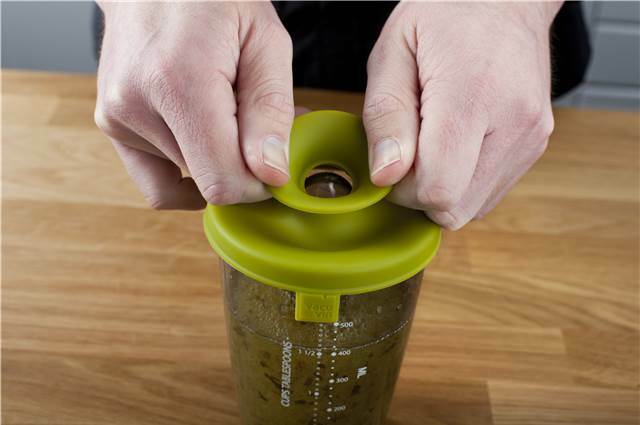 With this shaker the correct dressing or marinade is prepared in no time.